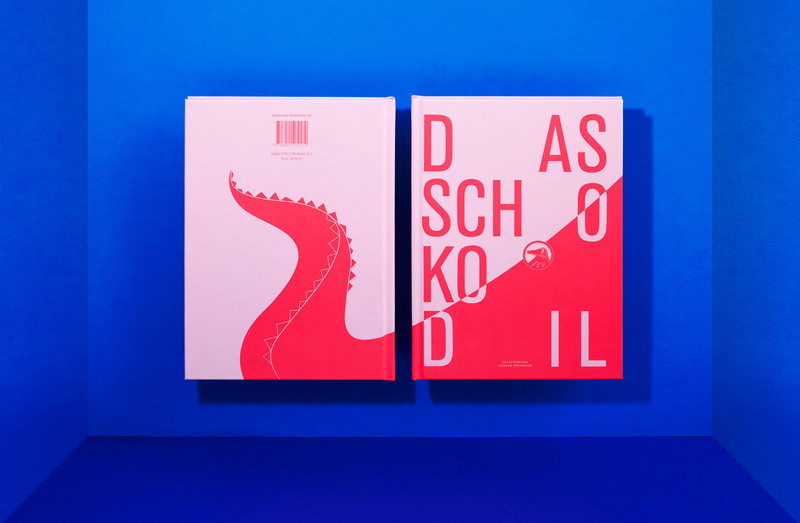 The conte Schokodil by Monika Obermeier tells the story of a creature like no other. 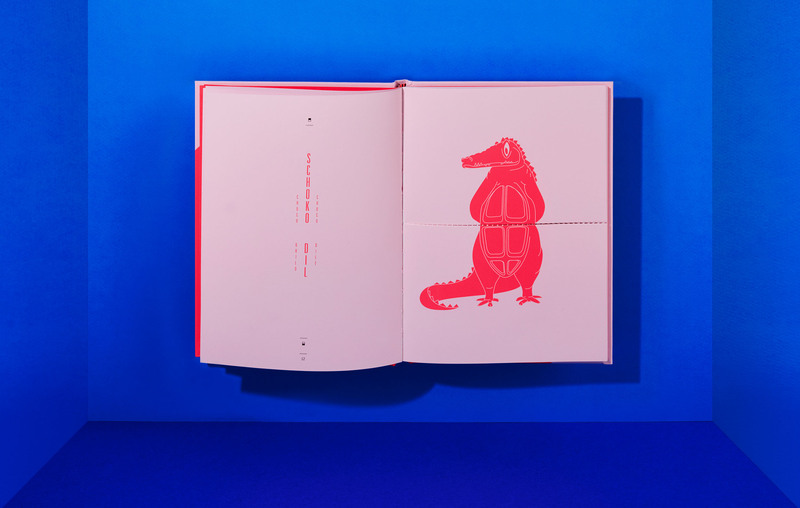 On its journey, it gets to know other odd beings and learns that one needn’t fear what makes him or her different, but needs the courage to embrace it. 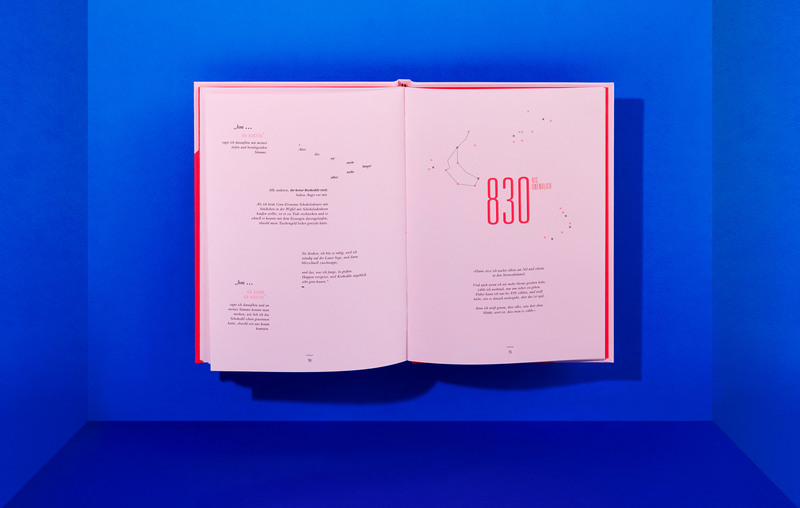 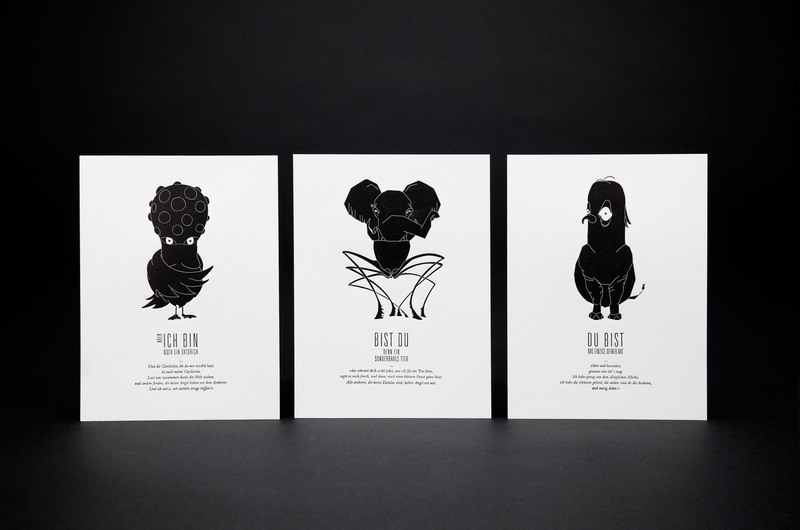 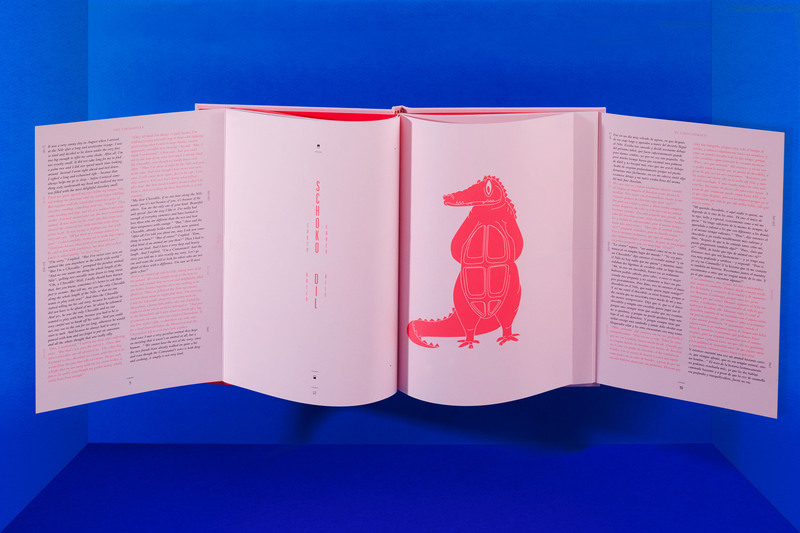 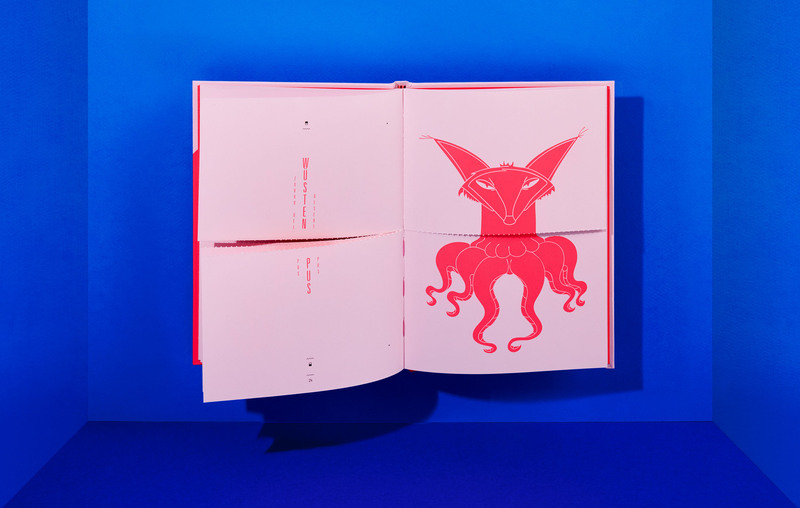 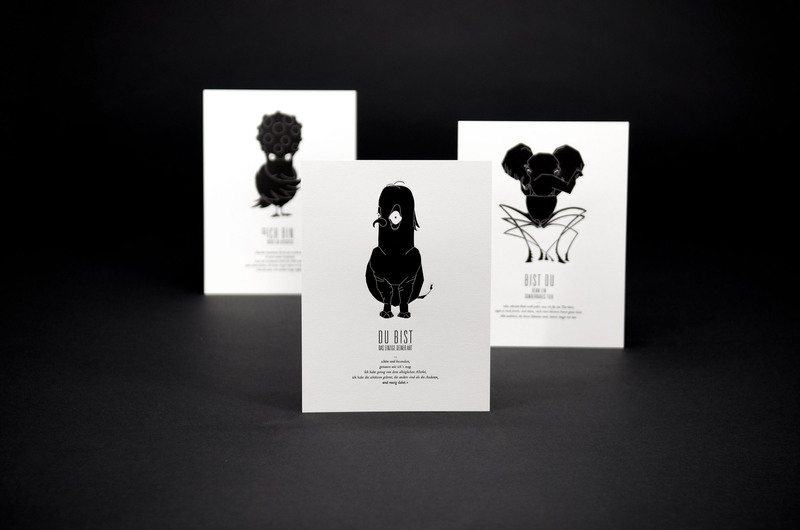 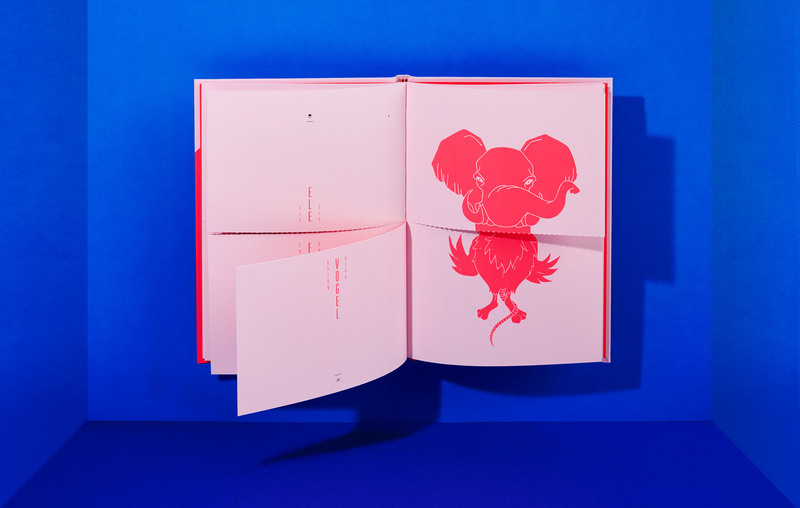 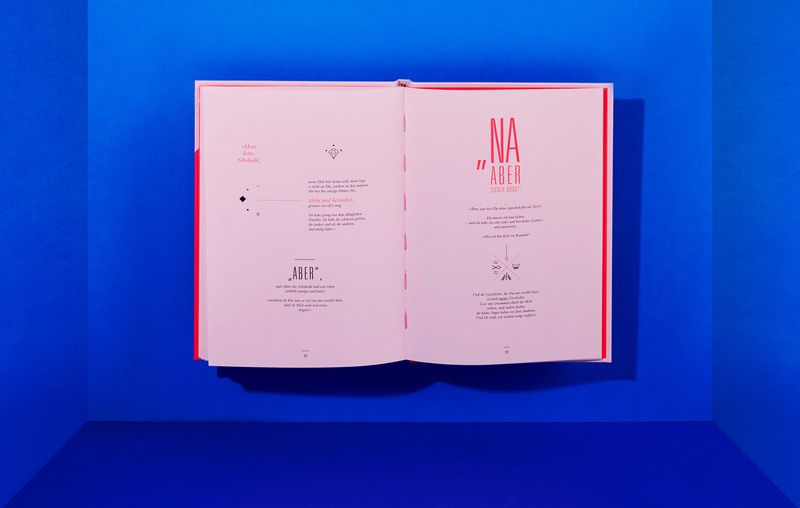 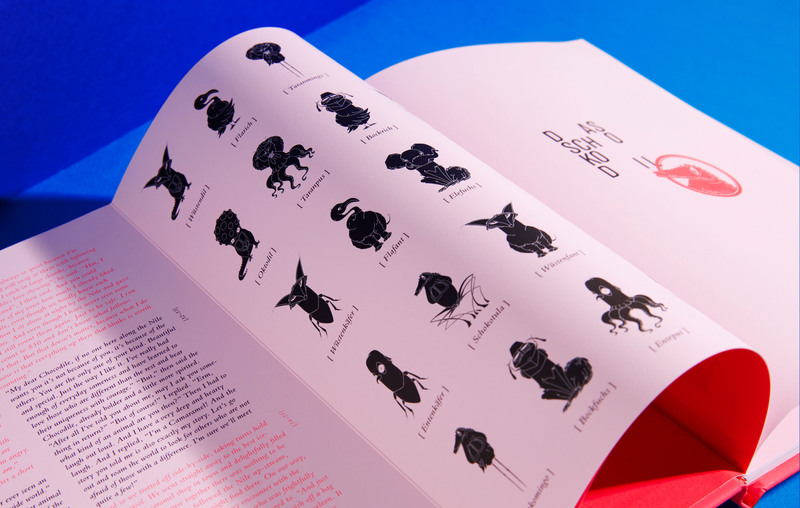 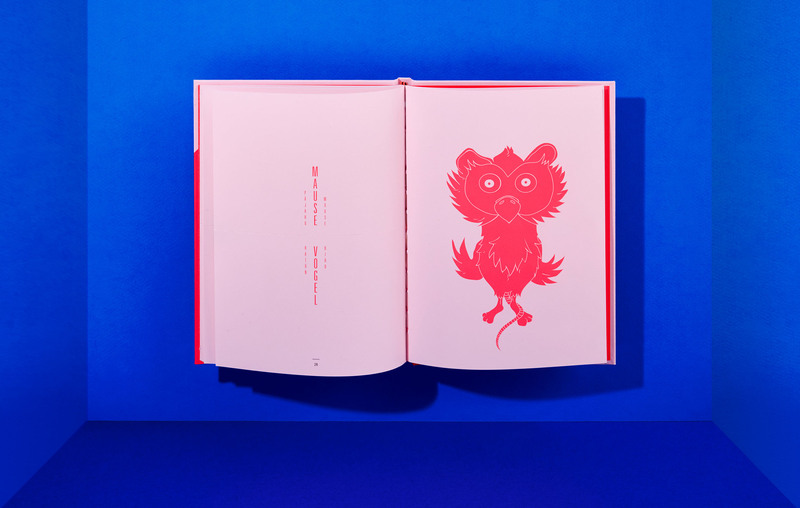 The dramaturgy is typographically illustrated and the reader is given the opportunity to create their own fantasy creature by the means of horizontal cuts in the middle of the pages in the inner part of the book. 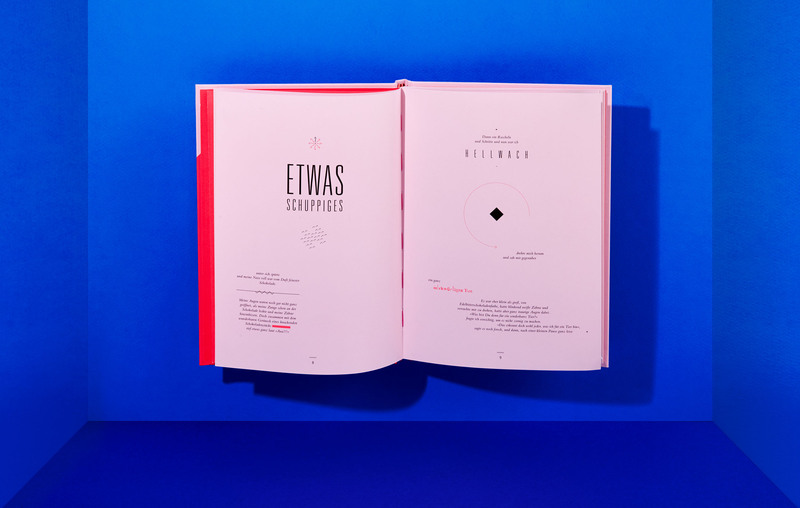 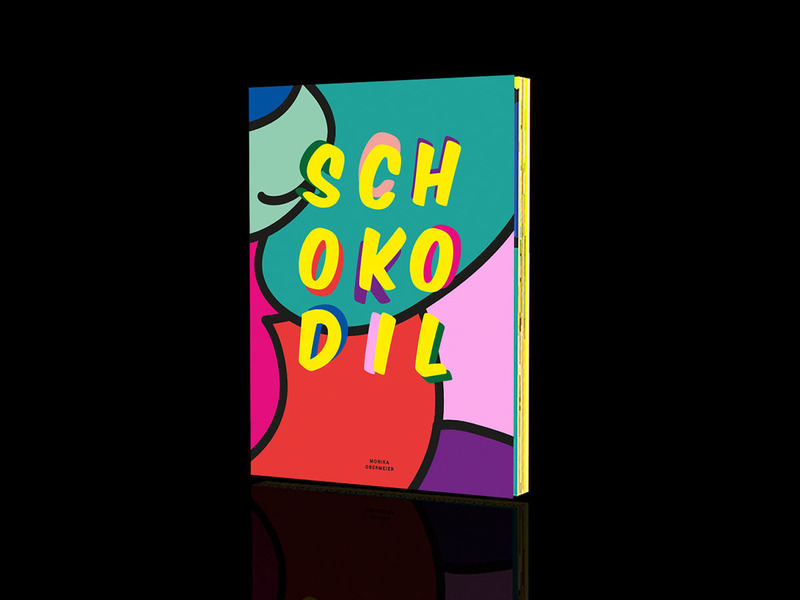 The intensive production of the hardcover book is crowned not only by the use of vibrant neon colours, but also with a Schokodil fridge-magnet affixed to the cover. A story for all those who are just a little bit odd in their own right.